More than 150 agencies are using FedRAMP-authorized cloud services. Through FedRAMP and its more than 120 authorized products, agencies are able to leverage existing authorizations and work off of a common set of security standards, which allows them to consider more options when migrating to the cloud. This process not only improves access to innovative cloud products to help agencies execute their missions, but has collectively saved agencies more than $200 million. 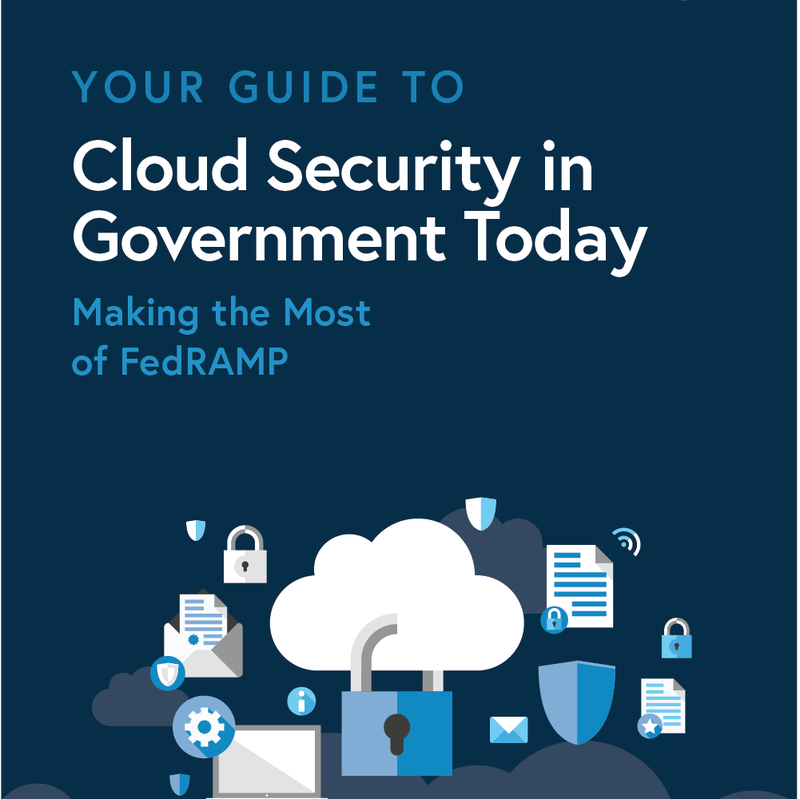 To learn more about how FedRAMP is evolving to meet modern cloud security standards and agencies’ needs, Carahsoft and GovLoop have partnered to provide this guide around the latest federal IT initiatives and legislation. 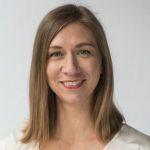 The goal is to guide government leaders and stakeholders interested in learning more about procurement initiatives and the solutions available through them, and to educate the government about FedRAMP’s possibilities and capabilities.